Landlord licensing schemes are popping up all over the UK as local authorities step up their efforts to clampdown on rogue operators, but it would appear that they are deterring many property investors from investing in the PRS. 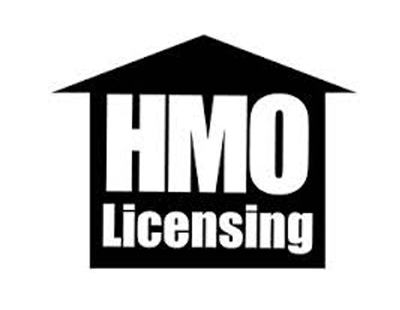 Many landlords object to local authority housing licensing schemes, with some viewing them as little more than a money-making exercise designed to boost council coffers, while others claim that some councils’ have adopted ‘pretty heavy-handed’ law enforcement tactics. David Kirwan, from Kirwans law firm, has voiced his concerns that heavy-handed councils are driving private landlords out of areas where selective licensing schemes are in place, adding to the growing ‘rental supply crisis’. 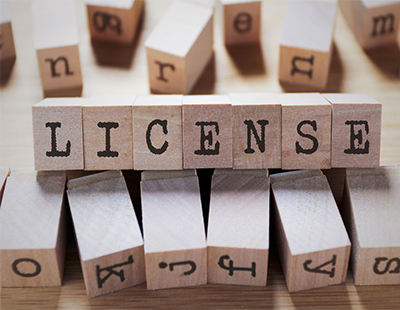 The solicitor say that he has been contacted by a number of ‘responsible’ landlords with properties affected by selective licensing laws who have been ‘utterly devastated’ to find themselves hauled before the courts, simply for failing to apply for a licence. Some landlords, in worst case scenarios, have been handed a criminal record, an order to repay 12 months’ rent, or be banned from renting out a property in the future. Kirwan fears that many landlords providing good quality accommodation in areas affected by the schemes will sell-up and invest elsewhere, rather than risk falling foul of the rules. He said: “I am currently representing decent, professional people who have ventured into the world of buy-to-lets only to find themselves facing a criminal record for failing to apply for a licence that, in other areas of the city, would not even be deemed necessary. “We’re not talking about roguish, exploitative landlords here; rather people who simply saw property as an investment that would see them through retirement. Using selective licensing legislation introduced by part three of the Housing Act 2004 in areas affected by poor-quality rental properties, irresponsible landlords and anti-social behaviour, local authorities are able to introduce penalties that go well beyond the mandatory government landlord licensing rules. Each scheme applies to a designated area for a period of five years, and landlords have to apply for a license for each home affected. But the schemes have faced criticism for both the cost of licenses - which usually run to hundreds of pounds - and for the fact that they may drive the very rogue landlords they are supposed to weed out further underground. Kirwan said: “While there may be many unethical landlords who absolutely need to be weeded out, they operate in an entirely different manner to the many decent men and women, some of whom are only just entering the rental sector, who simply want to provide good quality rental accommodation. “For these people, who may be finding their way in the rental market, or are unaware that such schemes have even been introduced in their area, the idea that they could face prosecution with a conviction leading to limitless fines or outrageous penalty fines is nothing short of terrifying. 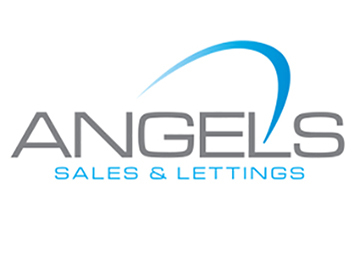 “Landlords are now telling me that, rather than face this sort of frightening action, they will either sell-up, or choose not to invest in property in affected areas in the first place. This will then reduce the choice of accommodation on offer for those renting, leading to a lose-lose situation for all. 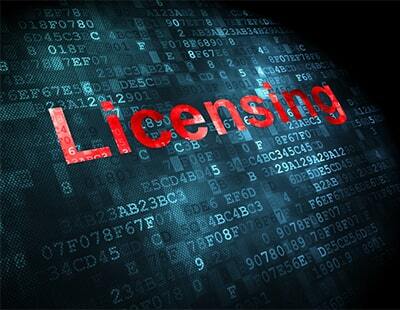 In June the government announced a review of selective licensing and how well it is working, with the findings due to be published in Spring 2019. Poll: Do you agree that heavy-handed councils are driving private landlords out of areas where selective licensing schemes are in place, adding to the growing ‘rental supply crisis’? Driving rouge landlords out has to be good, however the cost of these licences are much higher than the cost to the council providing them, so yes an indirect landlord tax to be passed onto the tenant.